London is one of the world’s great multicultural capitals and offers international flair while maintaining a distinct British quality. Its many iconic images, including Big Ben, red doubledeckers buses, and the changing of the guard, elicit both reverence and fascination. From its rich history, royal pageantry, and the spectacular London Eye to worldclass theater, parks, museums, and more, London has an answer for any interest. You’ll get acquainted with, or rekindle a passion for, this extraordinary city on your private tour of London’s most famous sites. From Piccadilly Circus and Trafalgar Square to Buckingham Palace and Westminster Abbey, your private driving guide will show you the best of London and provide commentary along the way. You may request specific sites to visit prior to your U.S. departure. Take advantage of one of the many excellent day tours, or explore the city on your own, enjoying London’s many attractions or even a theater show and dinner, many of which also may be pre-booked by us. Today, you’ll admire beautiful Gothic architecture and historical monuments as you tour Windsor Castle and Oxford. The Cotswolds attract visitors from around the world with inviting villages tucked into lovely, rolling hills. Passing through the breathtaking landscape, you’ll note the many honey-colored stone churches - most, a product of wealth gleaned from the medieval wool trade. As you travel from London to the Cotswolds, your guide will be happy to suggest venues for meals. After breakfast, you’ll set out for Blenheim Palace and Stratford-upon-Avon, filling up with a pub lunch at some point in between. Blenheim Palace, Park, and Gardens is a massive country estate, and the birthplace and ancestral home of Sir Winston Churchill. Stratford is most noted as the birthplace of “The Bard,” William Shakespeare, and your time here will focus on sites that figured prominently in the legendary playwright’s life. 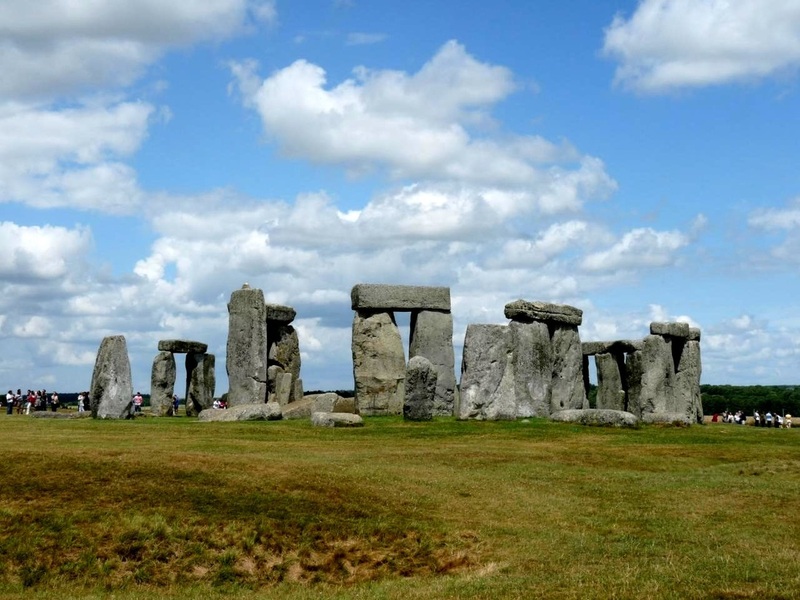 After breakfast, you’ll take in the prehistoric terrain of Marlborough Downs, Avebury, and Silbury Hill before paying a visit to the world-famous Stonehenge. Then, it’s off for the return to London, where we recommend spending an additional night prior to your flight home…or to the start of your next adventure! Your guide will return you to your London hotel, central London stations, or to Heathrow airport. IS LONDON CALLING YOU? LET'S TALK!